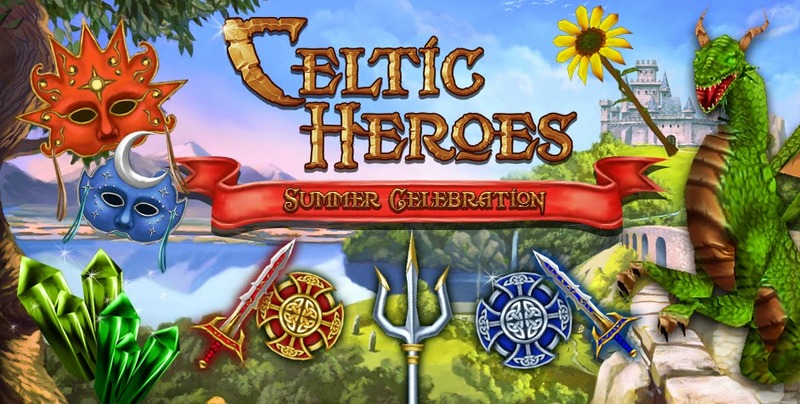 The First Birthday 2012 event for Celtic Heroes went live on July 3rd, 2012 and ended July 31st, 2012, although some content stuck around after the event ended. It included new bosses, items, mounts, and quests. 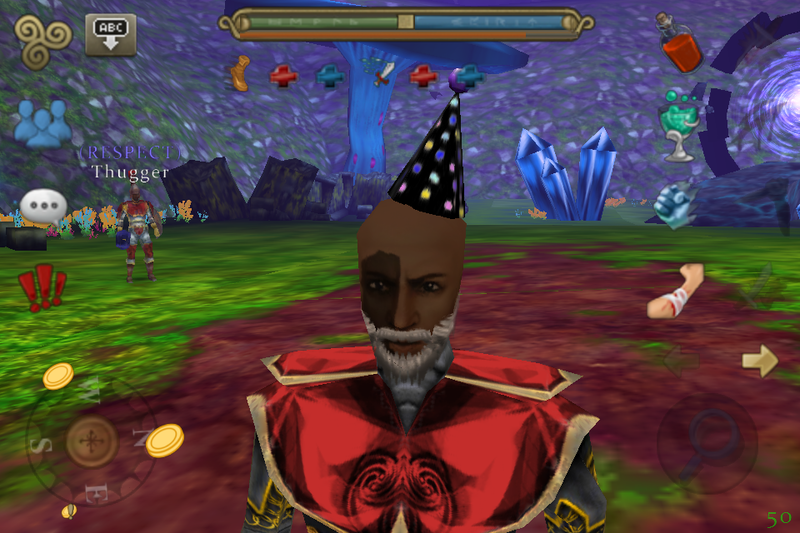 Party Hats were the first head fashions in Celtic Heroes, and the purple birthday hat was the first hat to ever sparkle. The quest started by collecting red birthday presents in the castle to get a red hat. After that, players would travel Lir's Reach to get Green Birthday Presents. There were several colors of hats, and each successive hat required more presents that the previous one. The highest tier that was the purple one. The black one could only be gotten by killing black hat mobs around Lir's Reach. Orange hat: 20 green presents. Yellow hat: 50 green presents. Green hat: 100 green presents. Turquoise hat: 150 green presents. Blue hat: 250 green presents. Purple Hat: 500 green presents. There were cupcakes laying on the ground around Lir's Reach. These added a particle effect to you for a couple seconds when you used them. There were balloons floating around Lir's Reach that you can pick up. They come in a variety of colors. When you use them they release a balloon into the air. For the Weekend of July 6-8, 2012, any XP you received from killing a mob was doubled! If you were using an XP potion, the effects of that potion were also doubled! This gave x8 xp per mob! For the Weekend of July 12-16, 2012, any gold you received from killing a mob was doubled!